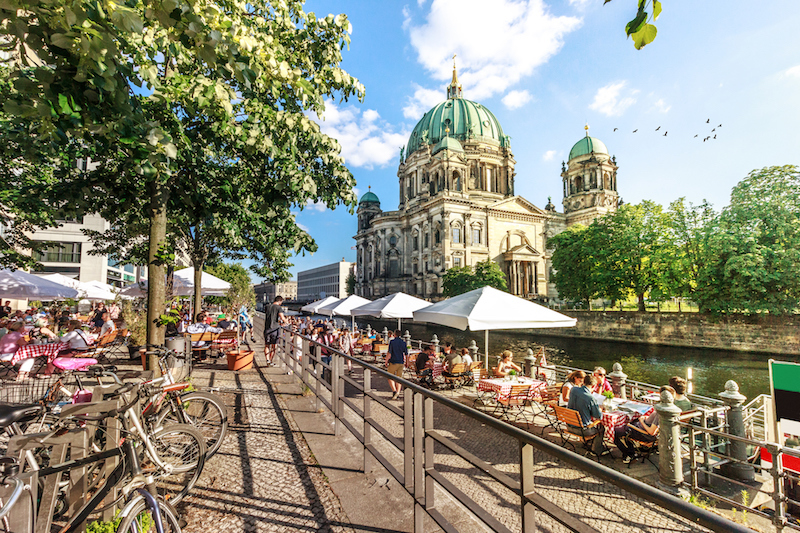 A European holiday can be a trip of a lifetime – but one that can come with a hefty price tag. For a long haul holiday on a budget, give Paris, London and Venice a miss and head for cities are that are less visited, but just as fascinating. Bonus: you'll encounter fewer tourists, too. 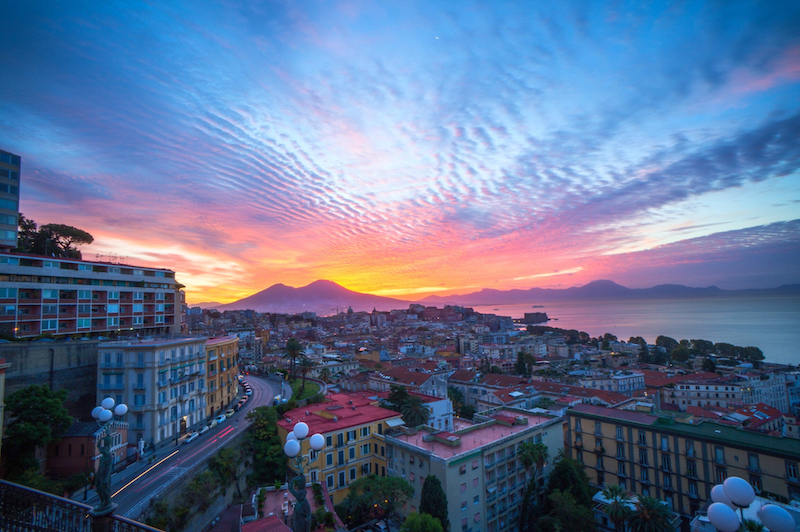 Gritty and authentic, Naples is an Italian destination like no other. Dine on possibly the world's best pizza, discover the city's quirky alfresco galleries of street art (including an authentic work by Banksy), and explore the fascinating labyrinth of tunnels and chambers that is Napoli Sotterranea (Naples Underground). Easy day trips include the poignant remains of the ancient cities of Pompeii and Herculaneum, both destroyed by Mt Vesuvius in 79 AD. Miraculously spared from destruction during WWII, the Old Town of Kraków is one of Poland's finest heritage areas. Views from Wawel Castle's hilltop location include the neighbourhood of Kazimierz. Layered with the poignant and tragic story of the city's Jewish residents, its now an up and coming area for cafes and restaurants. An essential day trip from Krakow includes the confronting and sobering Holocaust memories of Auschwitz-Birkenkau. Straddling the continents of Europe and Asia across the waters of the Bosphorus Strait, the story of Istanbul dates back almost 3000 years. 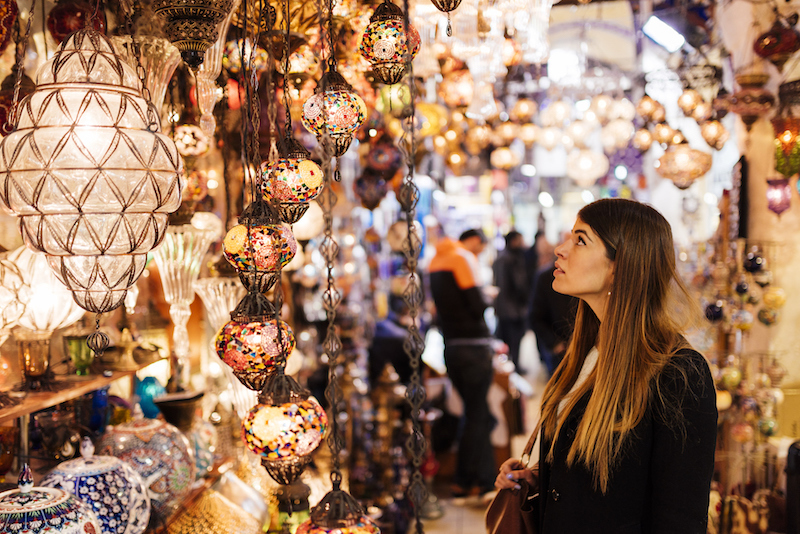 Uncover multiple layers of history amid some of the world's greatest historical buildings, before taking your bartering A-game to the stallholders at the city's famed Grand Bazaar. After securing a few Turkish bargains, catch a ferry to the laidback fishing village of Anadolukavağı or across the Sea of Marmara to the even more sleepy Princes' Islands. Located to the east in Moravia, the Czech Republic's second city is a more relaxed alternative to Prague's touristy overkill. Take in stellar views from 13th-century Spilberk Castle, venture underground to the catacombs of the Capuchin Monastery, and discover the World Heritage architecture of Villa Tugendhat, one of the 20th-century's most influential buildings. From Brno, it's an easy day trip by train to the Moravian wine country around Mikulov. Showcasing its role as a European Capital of Culture throughout 2018, the compact capital of the equally compact Mediterranean nation of Malta is celebrating its time in the limelight. 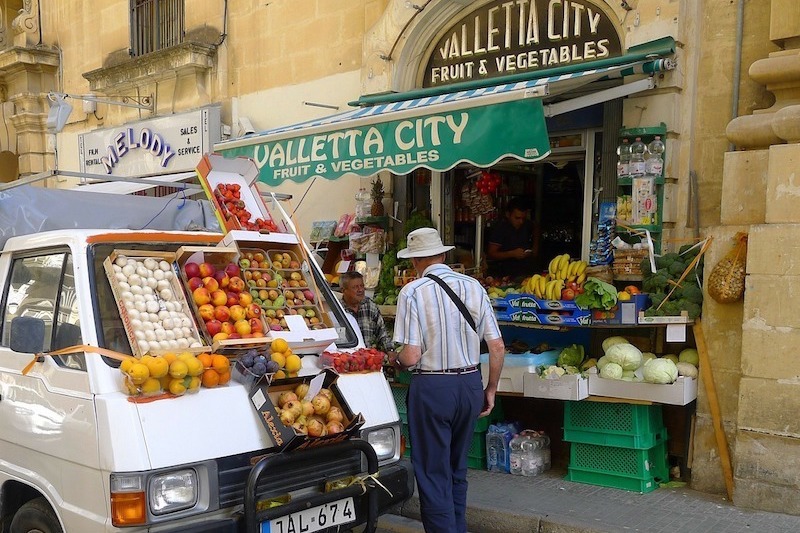 Negotiate a careful path around Valletta's unique cityscape – built by the Knights of St John in the 16th century – before being pleasantly overwhelmed by the Baroque excesses of the Knights' stunning Co-Cathedral. At noon and 4pm, join the excited crowds watching the firing of the Saluting Battery amid spectacular views of Valletta's Grand Harbour and Fort St Angelo. Across the Baltic Sea, Scandinavian cities such as Stockholm and Copenhagen may be seen as the epitome of European cool, but the Lithuanian capital is also a hip and surprising destination. Brewpubs like Craft & Draft are boosting the city's credibility as a craft beer destination, while the artists' neighbourhood of Užupis has been a self-declared independent republic since 1997. The district of galleries, workshops and artists' ateliers even displays its own unique constitution translated into 20 different languages. The Imperial Capital of Tsar Peter the Great, St Petersburg continues to be Russia’s most westward-looking city. 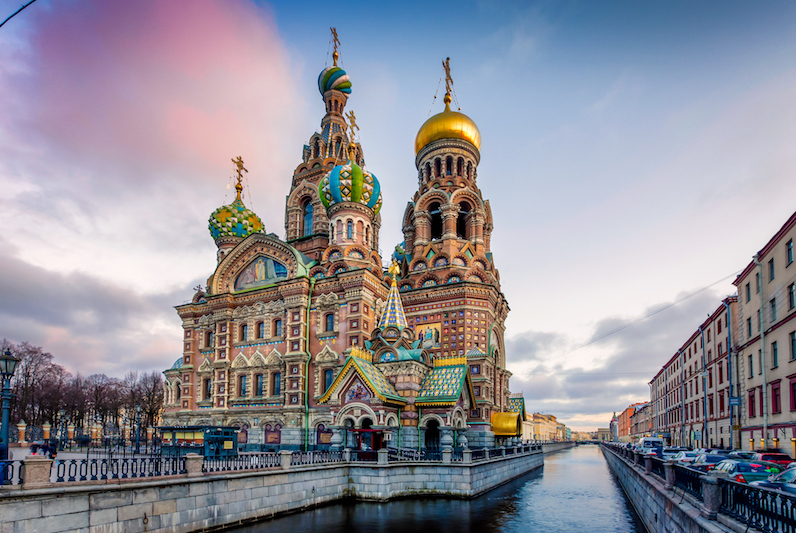 The legacy of the 18th century Tsar includes ornate palaces, cathedrals and churches designed by Europe's finest artists and architects, while more than 300 bridges criss-cross a network of canals and the Neva River. Book accommodation early for the White Nights period in mid-June when the northern sun never sets and arts, music and cultural festivals combine to fill the year's longest days. Framed by seven hills and including many miradouros (lookout points) offering views of the city's terracotta-roofed sprawl, Lisbon is a city that’s perfect for exploration. 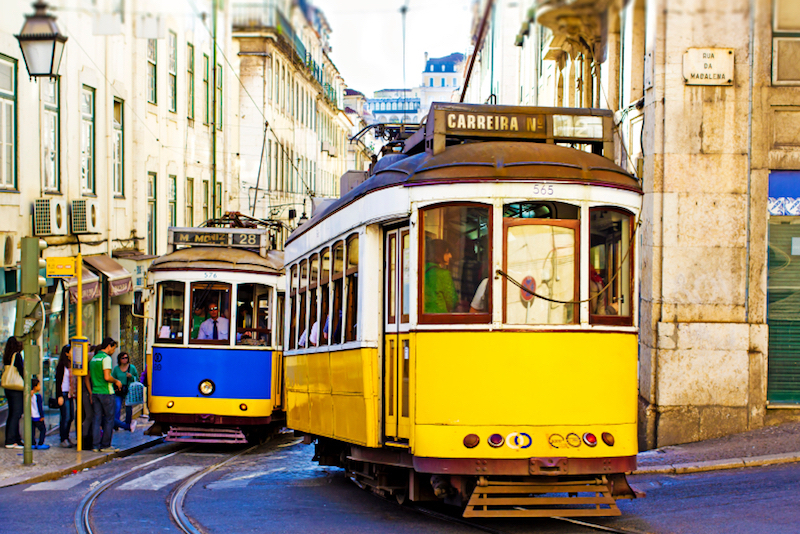 Use the idiosyncratic public transport network – including rattling trams and funicular railways ascending steep hills – to discover quiet moments in Lisbon's diverse collage of neighbourhoods. Essential experiences include eating pasteis de nata (custard tarts) in the bakeries of Belem, and surrendering to soulful and melancholy fado (Portuguese folk music) in local bars. Encircled by forested hills and subjected to the longest city siege in modern times during the Balkan War in the 1990s, the capital of Bosnia-Herzegovina has re-emerged as one of eastern Europe's most compelling destinations. Sarajevo's traditionally moderate multi-faith history incorporating Islam, Orthodoxy, Catholicism and Judaism, is reflected in restored churches, mosques and temples. A walking tour with one of Sarajevo’s proud but reflective locals is the best way to learn about the city's tragic years as well as its more recent renaissance.